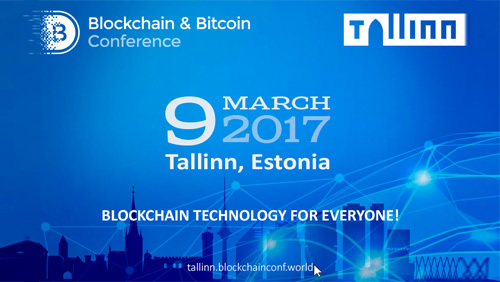 On March 9, Tallinn will host the first Estonian large-scale conference dedicated to blockchain technology and cryptocurrencies – Blockchain & Bitcoin Conference. 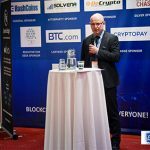 It will bring together representatives of IBM, e-Residency, Bitcoin Foundation, Funderbeam, and other projects well-known in Estonia and abroad. According to Smile-Expo, an event organizer, the major issue will include blockchain implementation in the Government Technology and banking sectors. Blockchain implementation in the Govtech sector will be revealed in presentations of Kaspar Korjus (e-Residency managing director), Franky Hu (WageCan CEO), and Lasha Antadze (developer of e-Auction 3.0 blockchain platform). Karolina Marzantowicz (IBM Distinguished Engineer), Kaidi Ruusalepp (founder of Funderbeam), and Jüri Laur (head of payment services at LHV bank) will tell about blockchain implementation in the banking sector. Presentations of Jon Matonis (head of Bitcoin Foundation), Dima Starodubcev (founder of cyber∙Fund), and Marc Kenigsberg (СЕО at Jamworx) will be dedicated to the conceptual industry issues: consortiums establishment, cryptocurrency acceptance and comparison of blockchains. 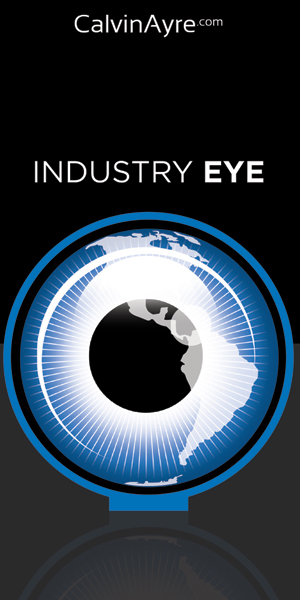 Along with the conference, guests will be able to attend the demo zone with new products (software and hardware) for cryptocurrency industry demands. According to the organizer, the event is aimed at entrepreneurs, implementing blockchain in business processes, as well as at investors and developers. 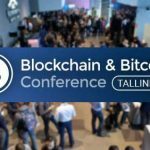 Details and registration are available on the website of Blockchain & Bitcoin Conference Tallinn.